In his landmark 1942 report on social insurance Sir William Beveridge talked about the ‘five giants on the road to reconstruction’ – the giants of Want, Disease, Ignorance, Squalor, and Idleness. 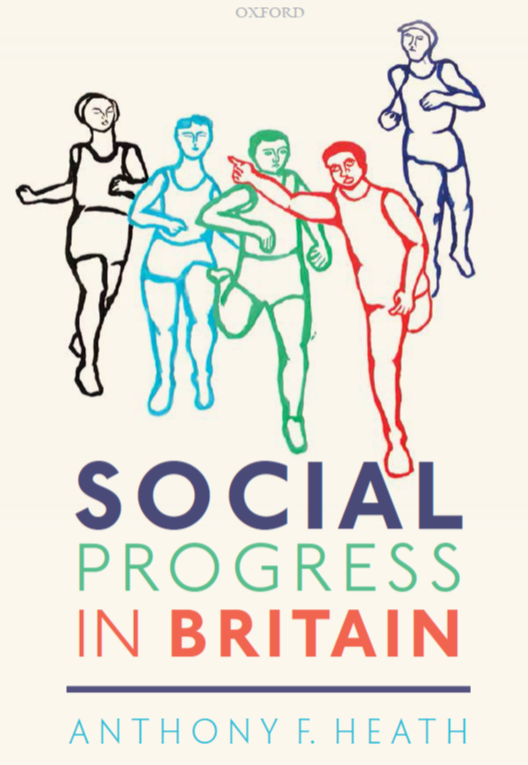 Social Progress in Britain investigates how much progress Britain has made in tackling the challenges of material deprivation, ill-health, educational standards, lack of housing, and unemployment in the decades since Beveridge wrote. It also asks how progress in Britain compares with that of peer countries — Canada, France, Germany, Italy, Japan, Sweden and the USA. Has Britain been slipping behind? What has been the impact of the increased economic inequality which Britain experienced in the 1980s — has rising economic inequality been mirrored by increasing inequalities in other areas of life too? Have there been increasing inequalities of opportunity between social classes, men and women, and different ethnic groups? 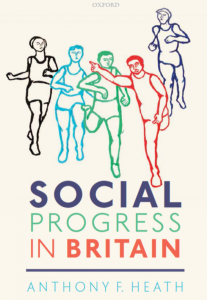 And what have been the implications for Britain’s sense of social cohesion? The book was published on the 27th September 2018. Download the flyer here and order with Oxford University Press here.